Letter from early jan. 2011 “Well Hans, The girl’s name is Rose Mwende. She is in form 4 this year, that is, the final year in secondary school. she is a very bright girl but has been affected because she is always send home for fees. 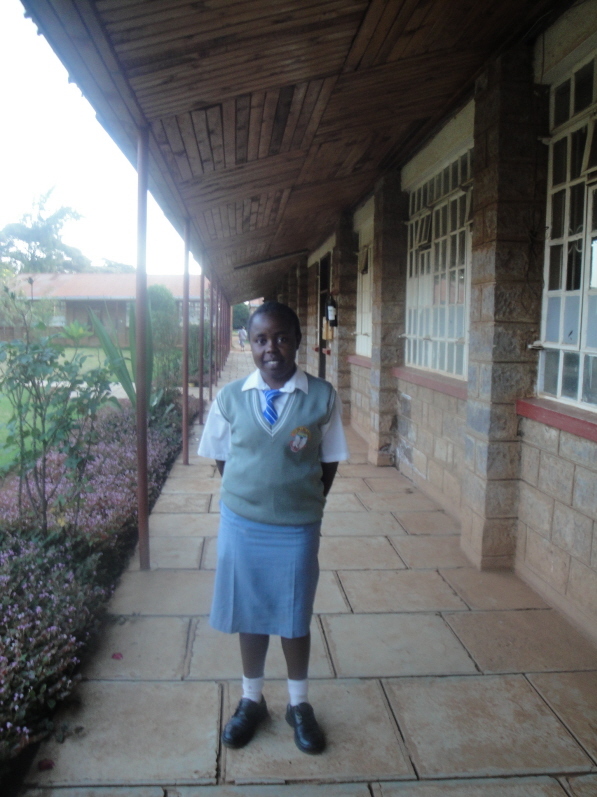 She is the class prefect and has very good character. Her mum is unemployed and the father is on and off work. At the moment, he is working as a cook in an institution so the source of income is low and unpredictable. Today she has come back but doesn’t even have any money with her. She doesn’t even know when her father might get it, in fact she is just waiting to be sent home soon. The father had been laid off for the whole of November and December and was planning to come and talk to the head teacher to allow her daughter to study until he gets some money. Even as the school closed last term, she had a balance of 10,600. Her father had pleaded with the head teacher not to send her away. She has 2 sisters and a brother who are all in school. One sister is in secondary school but is at home also because of school fee.” Her balance was cleared and now she will finish school the right way in november 2011, thanks to D and M.
Well Hans, in as much as the 2000sek might not be enough to cover for the fee of the whole year, it will assist her cover the fee arrears of 10,660 and cover partly for fee for this term which is 20,900. It will also postpone her being sent away for some time and maybe by then her father may have got some cash. I could really appreciate if M and D consider this girl for assistance. I see a very bright future in her and she has a lot of potential. I want to thank M and D for having such a kind heart of helping even someone that they know not. It’s really a sacrifice and I want to appreciate that. …..words are not enough to show my appreciation but take it from the bottom of my heart that I really am happy to have you as a friend. So far yet so near. 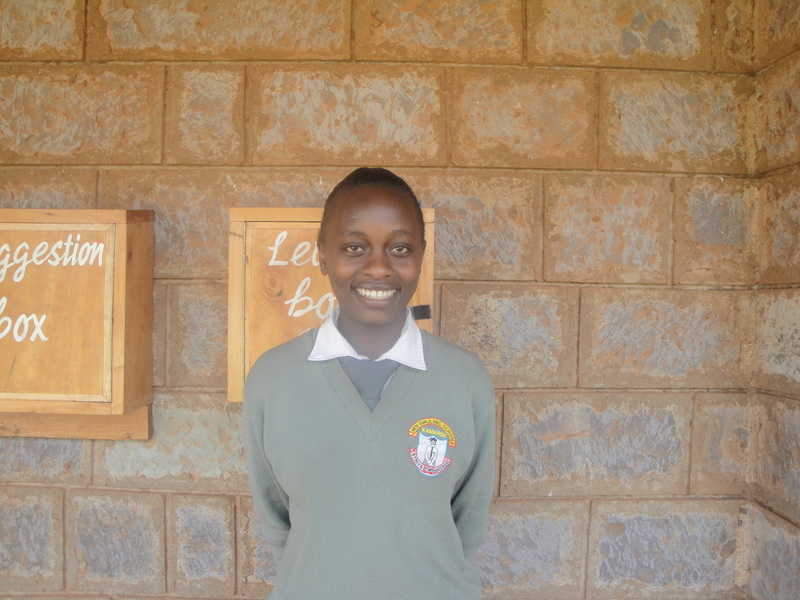 Rita is also in form 4 this year. Believe it or not, her grades shoot up from a D to a B grade after the fee payment by N. She was able to concentrate on her studies and not worry about being sent home. You can see how a kind gesture can transform a person. I want to thank N for all that she has done for Rita. And I can assure you she will excel. Pass my gratitude to N for her kindness. I wish her blessings and good will. It hard to imagine how one can repay all the goodness that you and your friends has shown.